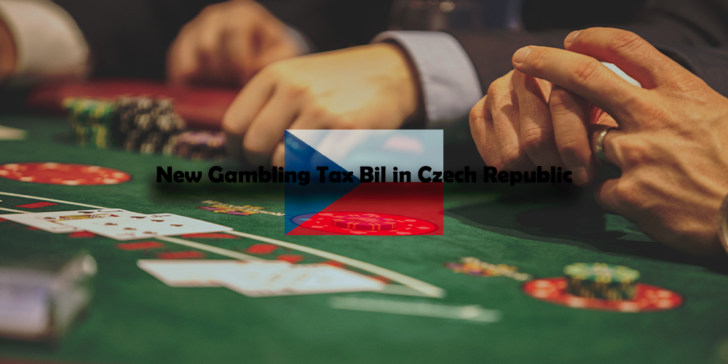 The Czech Republic finance ministry recently unveiled plans of increasing taxes in the gambling industry. Live gaming, lotteries and bingo sites will take the hardest hit with a 30% increase in taxes. One of the many bingo sites that could be affected is Bet365 Bingo. Be sure to check our latest review about Bet365 Bingo. 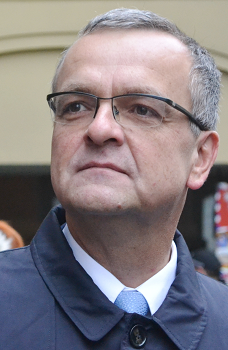 Jan Volny, vice chairman of the ANO 2011 political party, supports the rise in gambling taxes. However, he disagrees with the proposed increase saying its too much and the government should opt for a slight adjustment. Volny worries that the finance ministry is overdoing things and this could push the gambling industry into the grey market. Jan Bartošek, member of the Chamber of Deputies for the Christian and Democratic Union party has raised a bigger concern. He fears that the tax bill could open doors to illegal gambling with unregulated third parties boosting the black market. There are also concerns that leading online bingo sites in Czech Republic will be discouraged to operate in the country. Additionally, some of the gambling companies currently operating in the country could also seek opportunities elsewhere. This could potentially put the country’s gambling industry at risk.